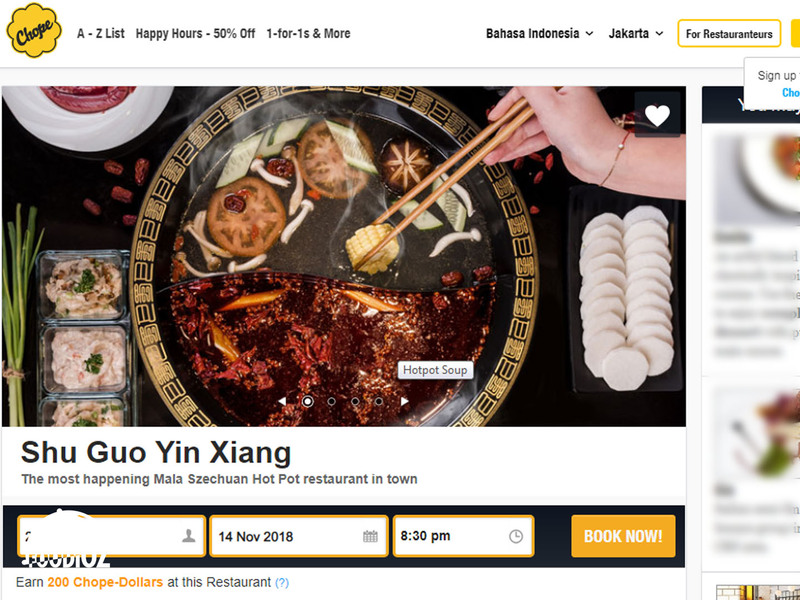 A trendy and upcoming cuisine in Jakarta. Hot Pot is an option for Jakarta community that is interesting to visit. 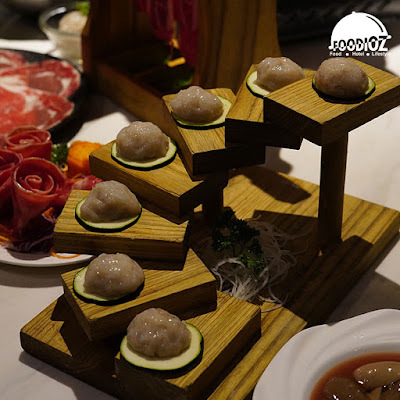 In the Central Jakarta, more precisely the Lokasari commercial area, Shu Guo Yin Xiang became one of the favorite destination at this time. 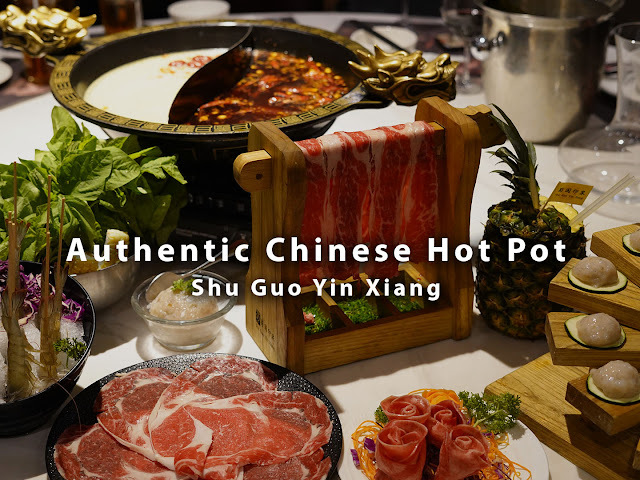 This Chinese restaurant offers a hot pot menu with authentic taste and an elegant vibes. 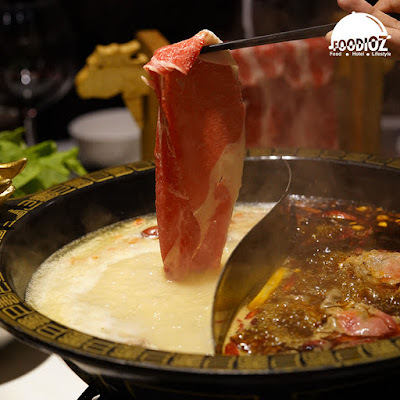 Szechuan Mala Soup is ne of their main menus, which is currently quite popular. Gravy with a thick reddish color and strong aroma certainly flavorful. 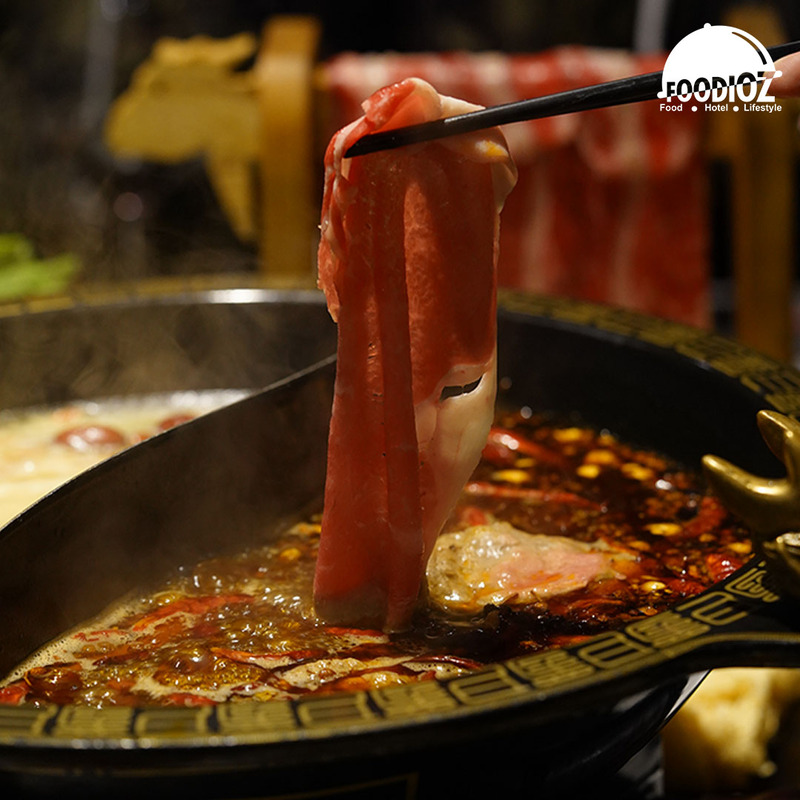 For non-spicy options, you can try the Special Pork Bone Soup with different character. This is also favourite as is tasty and has less oil. 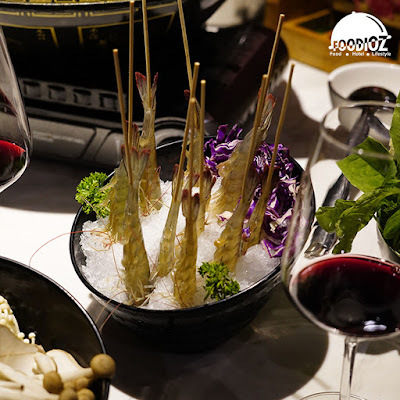 Shu Guo Yin Xiang provides a variety of interesting dishes such as Live Sea Prawn. A fresh, live shrimp dish is seen in a bowl of ice. In keeping their shrimps as fresh as possible to ensure it is produces the right texture when cooked. 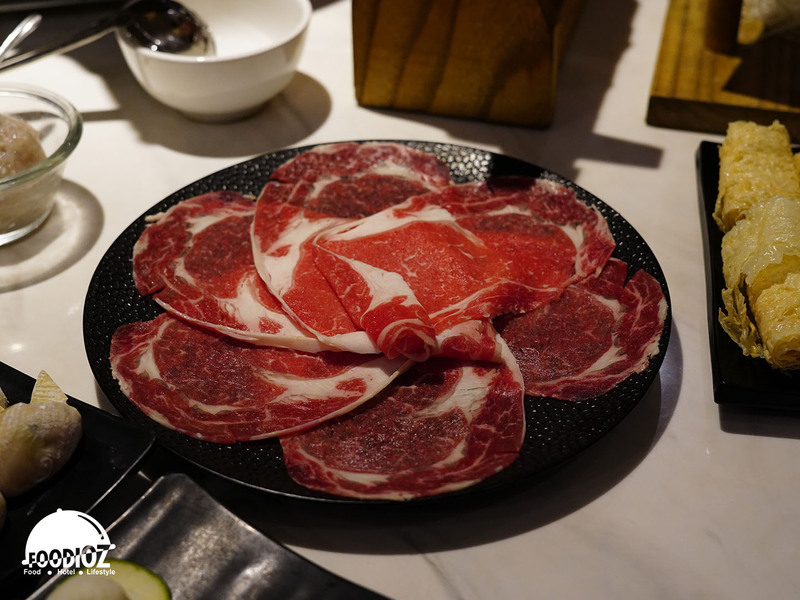 The choice of meats such as US Angus Prime Short Ribs, US Beef Short Rib and Tongue USA Beef will pamper your taste buds. Meat with good premium quality so that it has a tenderness and cutting that is consistently perfect. To balance your meal, don't forget to order the Mixed Vegetables. In addition there are also various meatballs such as Fuzhou Fish Ball, Fresh Shrimp Meatball and Fish Paste that is soft and yummy. Overall the menu here are satisfying. 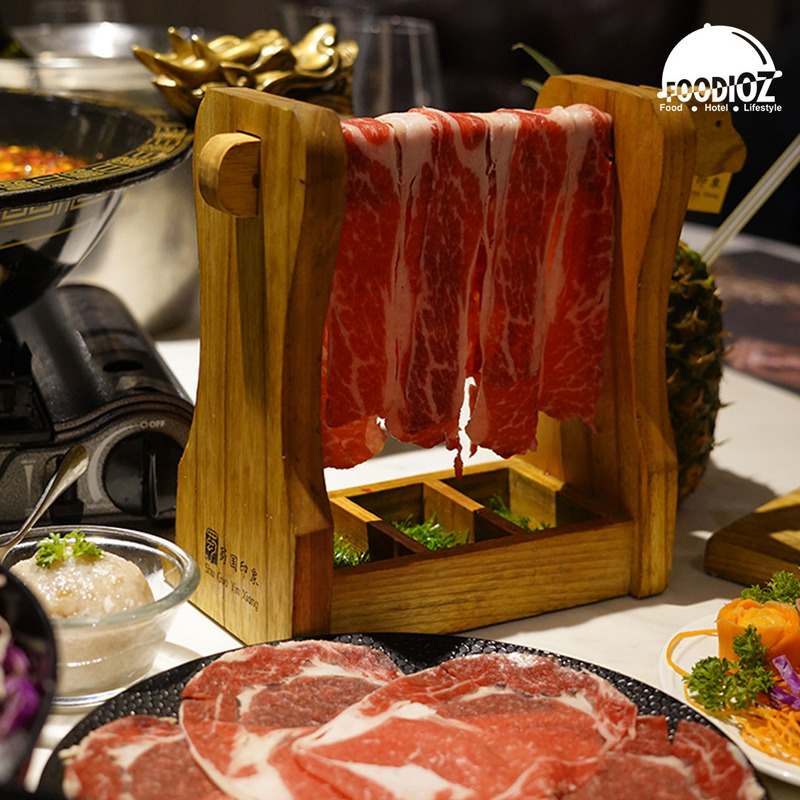 A flavorful mixtured of sauces combined with high quality ingredients provides an impressive hot pot experience. 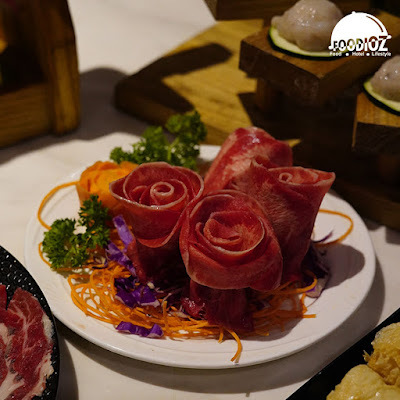 This restaurant has been flocking with customers ever since their opening, I would recommend booking ahead using Chope. 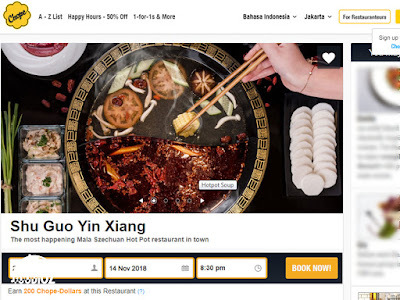 Besides that, you can also find attractive promos in the form of discounts and points collection that can be used in restaurants and other merchants. Let me know if you booked through Chope.